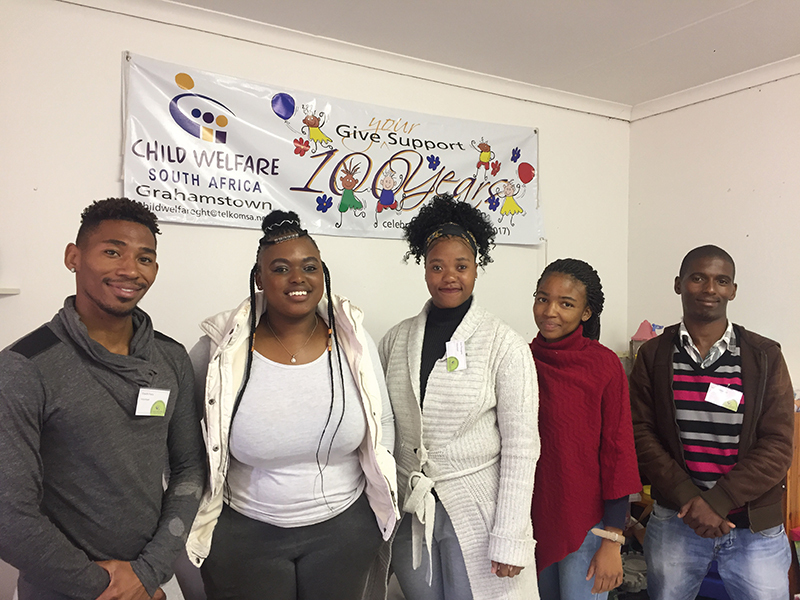 Child Welfare SA Grahamstown have five new social work volunteers, who will be trained by our office. We are so excited to have these volunteers as part of our team. The intention is for them to be a support service for our social workers and they will be going on home visits. They will help on prevention cases where social workers have not yet been able to visit. Their task will be to identify strengths and weaknesses in homes, which will in turn enable the office to run appropriate programmes according to the different communities we serve. In the process, the volunteers will be learning a lot and developing their own skills. They will learn Asset Based Community Driven Development (ABCD) as well as the Protective Behaviours approach. Conducting on-the-ground home visits will also give them insight as to the daily role and experiences for a social worker. 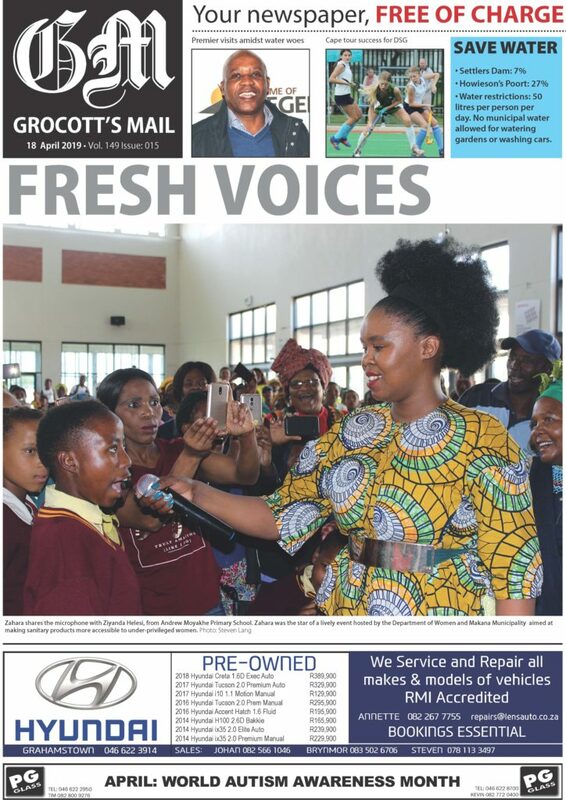 The volunteer programme will also focus on Prevention and Early Intervention Programmes (PEIP), which is currently one of Child Welfare SA Grahamstown’s major focus areas. Volunteering is generally considered an altruistic activity, where an individual or group provides services for no financial or social gain to benefit another person, group or organisation. However, thanks to the National Lotteries Commission, these volunteers will be paid a stipend for the six-month period. 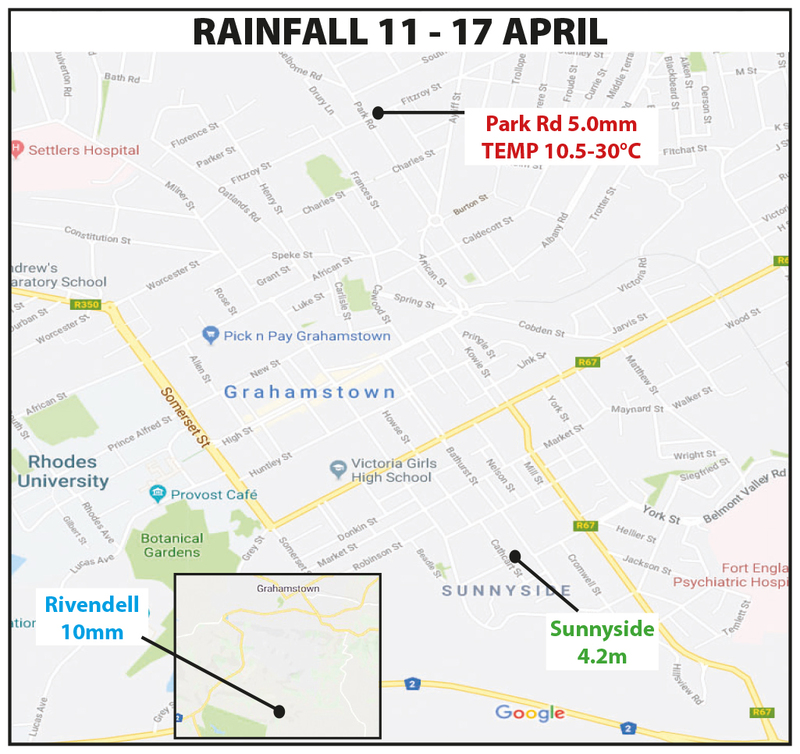 We value the commitment that these volunteers will be giving to Child Welfare SA Grahamstown and the community at large. We hope that the community will recognise and cooperate with them so as to strengthen families and strengthen our presence within the communities. We look forward to the positive benefit these volunteers will have on us here at Child Welfare SA Grahamstown and the community. A huge heartfelt thank you to the National Lotteries Commission who have made this possible.